Sometimes you just need a great image of who you are so people can see you! 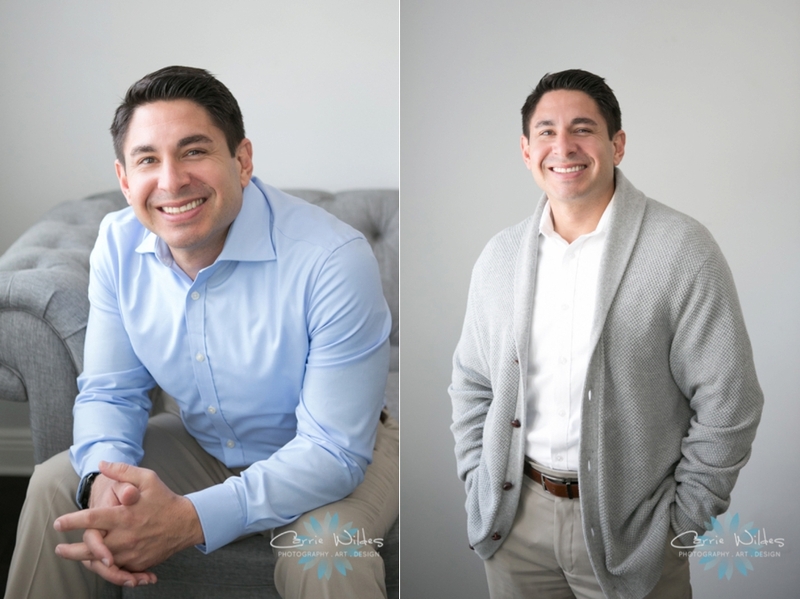 Lifestyle headshots are more natural in look and make you look and feel great about who you are because you should! 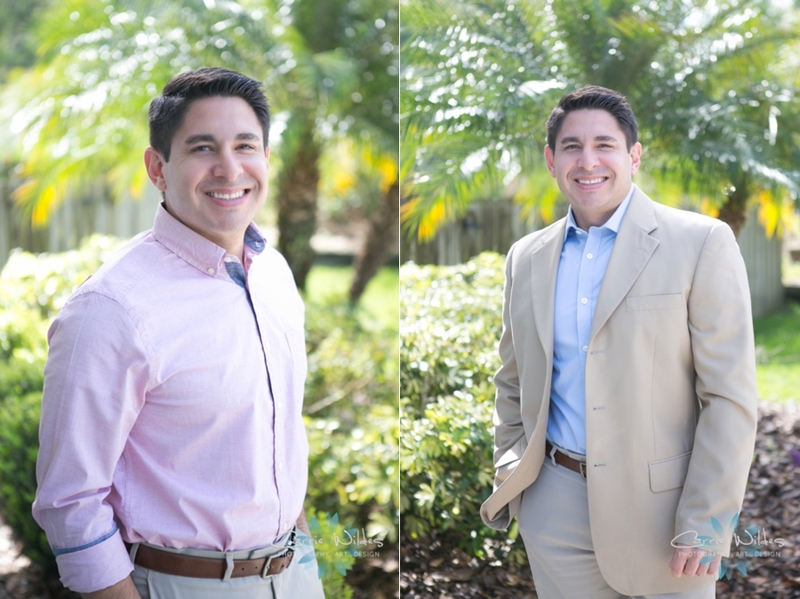 This session was at our studio with Dr. Carlos Garcia for his website and social Tampa Counseling and Wellness. 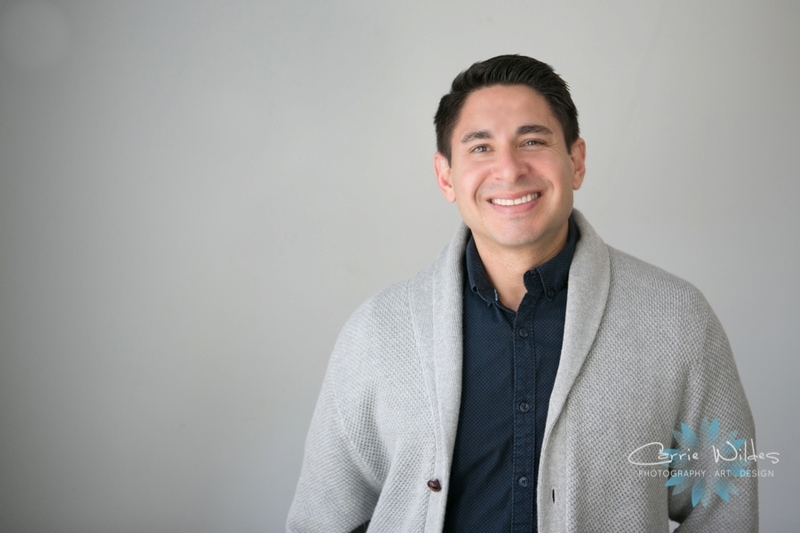 I love his mission: to provide “Compassionate Counseling to Help You Find Peace and Happiness”.